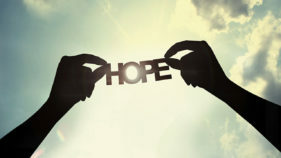 Will you choose hope today? 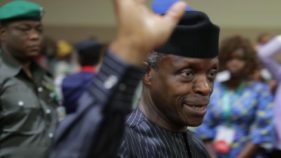 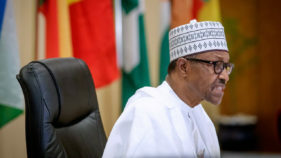 Killer herdsmen, political violence, abductions, strikes, blackouts notwithstanding, Nigeria’s future is bright, insisted Vice President Yemi Osinbajo. 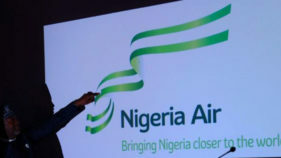 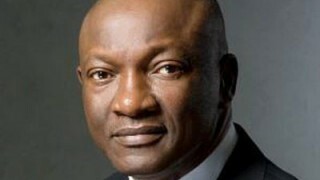 As Nigerian president, Goodluck Jonathan and the People’s Democratic Party (PDP) continue to take glory for weathering democracy in Nigeria and Africa at large, Lagos state PDP governorship aspirant Mr. Jimi Agbaje has said that the action of the president remains the lasting hope for the survival of democracy in Nigeria.